Michelle Karasinski has been practicing primarily family law since she became a member of the Law Society of Alberta in 2012. 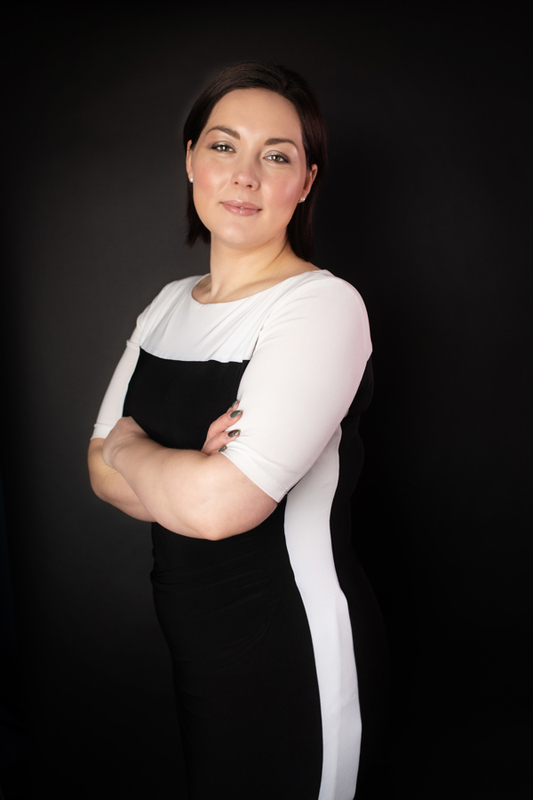 She articled with a general practice firm and has experience in many areas but found that family law was the area where she could really get to know her clients and make a difference in people’s lives. In addition to her family law practice, Michelle also has experience in Wills and Estates, both in preparing documents such as wills, powers of attorney, and personal directives, and assisting with the probate process or being engaged in estate litigation. Michelle strives to ensure that her clients always receive friendly and competent service. 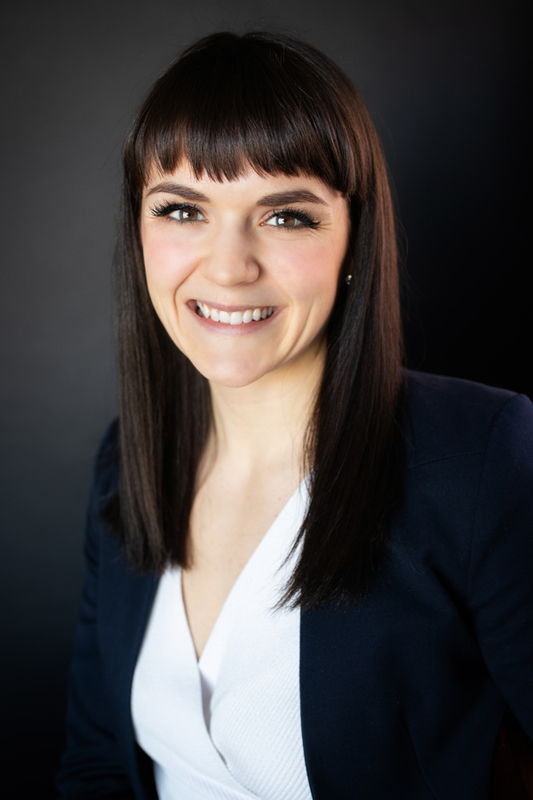 Michelle currently holds memberships in the Law Society of Alberta, The Canadian Bar Association (CBA), and the CBA Alberta North Family Law Section.